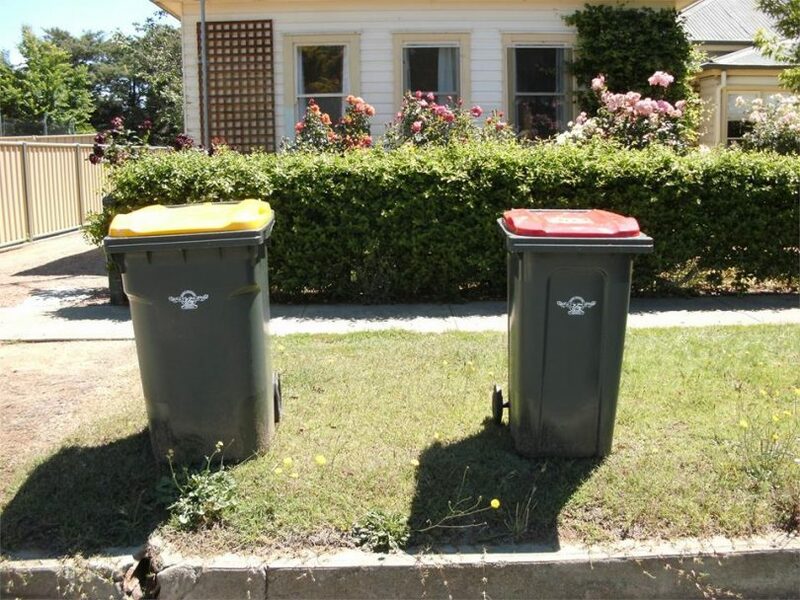 Residents living in Michelago village, as well as the villages of Nimmitabel and Bredbo, will be getting a kerbside bin collection for the first time. Photo: SMRC Facebook. Following a community meeting in Michelago last week, the Saturday morning waste collection service will continue into the foreseeable future. Residents living outside the town will still bring their rubbish into town on a Saturday morning, an outcome they are pleased with. For residents living in the Michelago village, as well as the villages of Nimmitabel and Bredbo, kerbside collections will commence from the first week of October. These villages will receive a kerbside collection service for the first time. An exciting announcement was made at last week’s Canberra Region Joint Organisation (CRJO) meeting with the ACT Government signing a Memorandum of Understanding with the CRJO. ACT Chief Minister Andrew Barr was in attendance and expressed his government’s enthusiasm in increasing their collaboration with councils in the CRJO. This signing will potentially strengthen our region’s export capabilities. We know agriculture is a major industry within the Snowy Monaro and greater south-east region, and through greater cooperation with the ACT Government and Canberra Airport, there is the potential for our farmers to increase their exports into Asia. Last Thursday, the first breakfast club at Monaro High School was held. A fantastic turnout saw 70-students take advantage of a free, healthy breakfast. The Monaro Child Protection Group and Youth Interagency, in partnership with the high school, will run the breakfast club each Thursday from 8 am. Well done to all involved. The Residential Aged Care Community Report has been released. It outlines 14-key recommendations for the ongoing delivery of quality residential aged care services and facilities in the Snowy Monaro. The report is available online at Council’s website, Council offices, libraries, Yallambee Lodge and Snowy River Hostel. I would like to thank all firefighters and emergency services personnel who tackled fires here in the Snowy Monaro and in the Bega Valley over the weekend. Your courage and determination to keep our communities safe is much appreciated.